Young Women In Bio (YWIB) is a nationwide, nonprofit, volunteer organization that encourages young girls to explore opportunities, education, and careers in STEM. YWIB is affiliated with Women In Bio. Our mission at YWIB Chicago is to create STEM activities, programs, and events geared towards encouraging middle and high school girls to consider careers in the life sciences. Our events provide an opportunity for girls to be introduced to many different career paths and help build networking skills. We at YWIB Chicago are always working to collaborate, volunteer and partner with local industry, sponsors and non-for-profit groups committed to STEM outreach and education. If you are interested in volunteering, please contact us at chicagoywib@womeninbio.org. WIB members volunteer at the annual Chicago school science fair, and participate in judging projects at the Museum of Science and Industry. YWIB and Rush Heart Center for Women volunteer at Woodson Elementary School in a cooking apprenticeship. Cardiologists present a series of three talks on heart health, nutrition, and heart disease. In addition to partnering with Common Threads, we hope to present a series of the heart health topics to the students every spring. 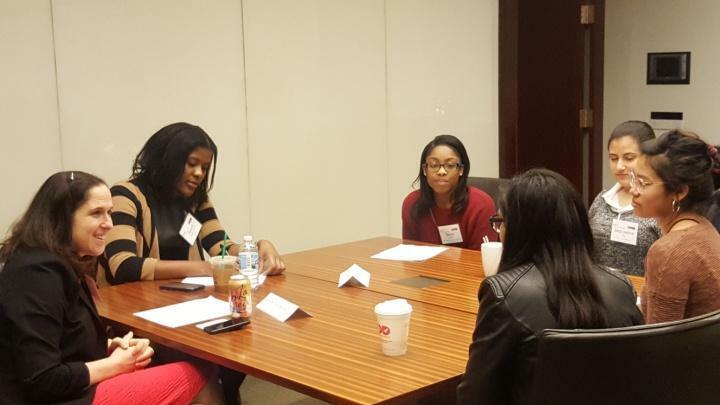 YWIB Chicago have hosted intimate speed networking events for students in the AHA GO RED STEM program. 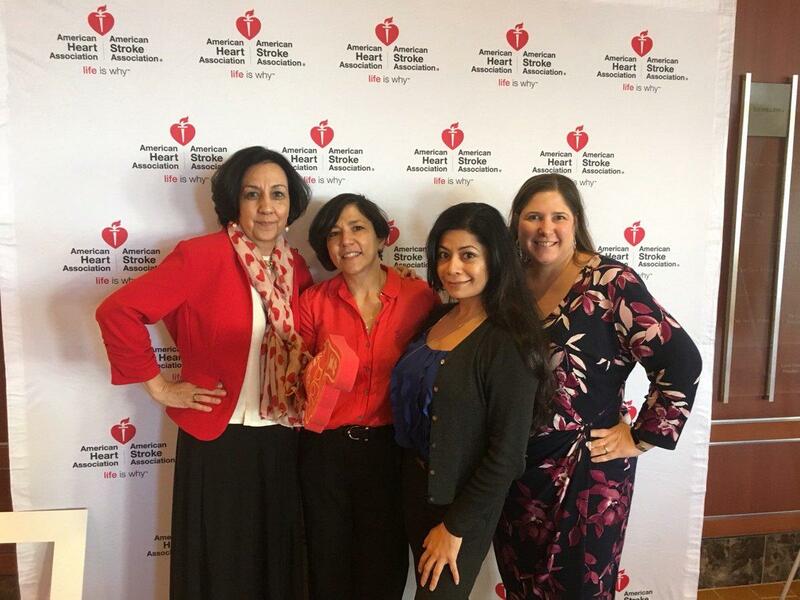 The AHA GO RED STEM program is geared towards speed mentoring and networking for Chicago area high school girls interested in careers in STEM. Members of WIB-Chicago chapter partnered with Common Threads and volunteered for the Cooking apprenticeship in action program at Carter G. Woodson South Elementary School in the Bronzeville Neighborhood. A chef instructor from Common Threads led a weekly hands-on cooking apprenticeship to middle school girls and boys, which introduced the students to the cuisine and culture of various countries of the world. WIB volunteers helped guide students, prepare their ingredients, cook, and understand the importance of healthy nutrition.